As three-wheeler cycle rickshaws and auto-rickshaws are a common transport mode in cities and towns across the country, Ola said their electric version would improve outcomes for drivers and commuters alike. 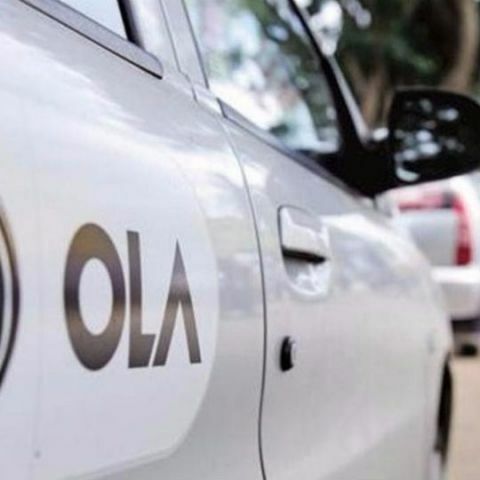 Ride-hailing major Ola on Monday said it would roll out about 10,000 electric rickshaws and e-auto-rickshaws in cities and towns across the country over the next 12 months for shuttle services. "We intend to launch one million electric vehicles by 2021 as part of our commitment to sustainable mobility," said the city-based firm in a statement here. As three-wheeler cycle rickshaws and auto-rickshaws are a common transport mode in cities and towns across the country, the company said their electric version would improve outcomes for drivers and commuters alike. "We will work with driver-partners, cities, manufacturers and battery firms to make cost-effective and sustainable mobility," noted the statement. The company will use its app-based hailing and leverage its scale to offer cleaner, comfortable and safer service to its customers. "As three wheelers are a vital commuting mode and source of livelihood for people daily, the electric version provides an opportunity to improve the service to all stakeholders and reduce pollution in cities and towns," asserted Ola co-founder and Chief Executive Bhavish Aggarwal on the occasion. Ola launched its first e-vehicle project at Nagpur in central Maharashtra in May 2017 on a pilot basis to offer accessible and affordable mobility. The company has urged state governments to draft an environment policy for deploying electric vehicles, including three-wheelers for mobility.